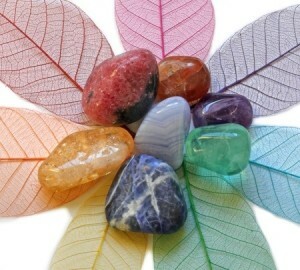 Energy services facilitate healing on energetic, emotional, and spiritual levels. Different from massage services, but complementary to them. Energy services help release blockages in your mind and spirit that may be impeding you in physical ways. If you have a chronic physical issue that has not been resolved from physical or medical therapies, energy services might be just what you need. Integrated Energetic Therapy – An integrative energetic therapy session begins with the client briefly discussing their goal, such as relief from stress, or a specific physical or emotional issue. For the remainder of the the 60 or 90 minutes, minimal dialogue and light touch are utilized with the client, who remains clothed while lying on a massage table. Integrative energetic therapy can either augment other therapies, or be a beneficial alternative for those who have difficulty tolerating modalities such as acupuncture, acupressure, or massage.